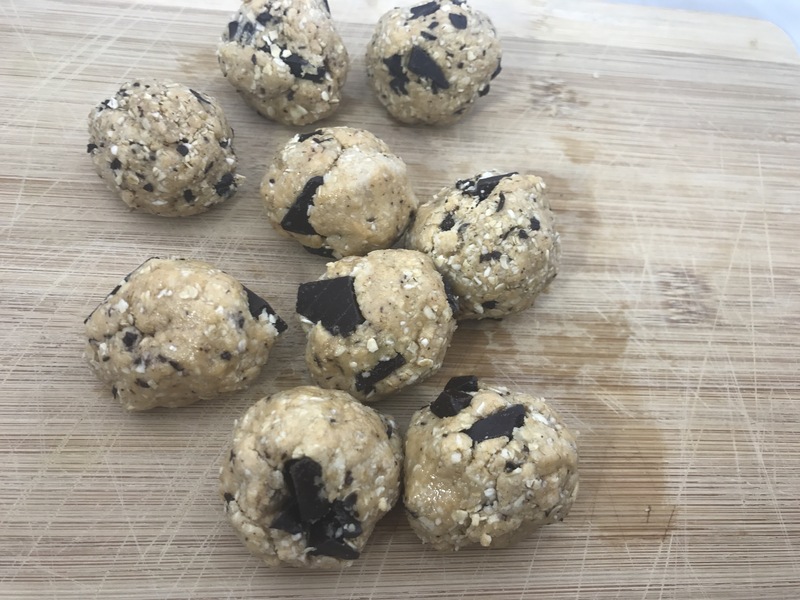 You all know how much I love making energy bites, as they are the perfect homemade on-the-go snacks. The varieties are endless, and lately I have been loving this recipe I concocted. One day after school, I came home and was hungry for a snack, so I decided to experiment with some almond energy bites. After a few rounds of testing, I came up with a “perfect batch”- this exact recipe! So, if you’re looking for an easy, healthy, snack that seems indulgent but is full of nutrients, this is the perfect choice. I hope you all are having a good winter, and stay tuned for more healthy and delicious recipes! Happy February! Isn’t is crazy how far into winter it is already? One thing I’ve been doing this winter is experimenting with remaking my favorite recipes to incorporate more vegetables, because during the season where everyone gets sick that’s always a great idea. Cauliflower has become a big trend in the last year, because it is incredibly versatile and has little flavor to it. It is perfect as a substitute for rice, pizza crust, or thickening smoothies. 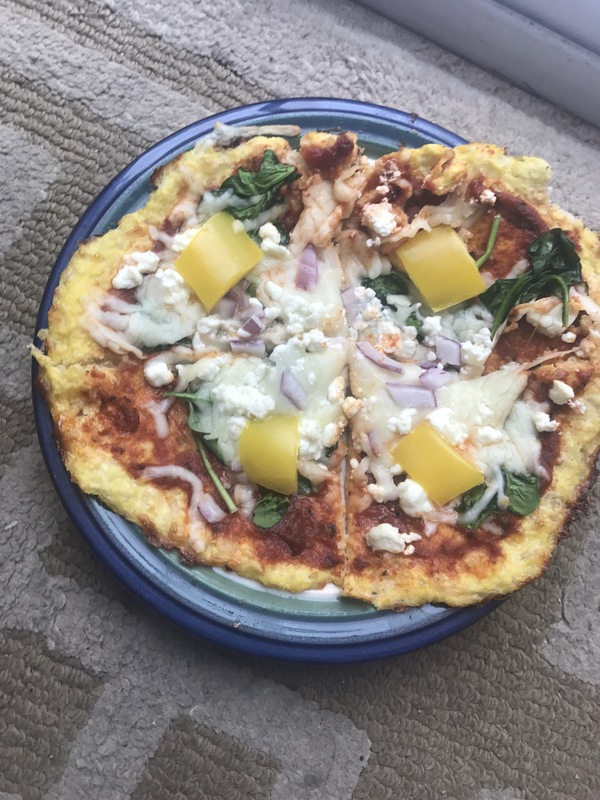 This cauliflower crust has been tested by my family and I can safely say that while it is a bit more crispy that normal pizza crust, it is absolutely delicious! So, without further ado, please enjoy this great alternative to a normal pizza crust and let me know what you think! First, cook the cauliflower rice according to the package and let it cool. In a food processor, blend the rice until fine. Squeeze the rice in a towel to get all of the excess moisture out of it, and then mix the cauliflower with the eggs, half of the mozzarella, and the salt. On a pan lined with parchment paper, spread the dough out into 2 or 3 pizzas and top with olive oil. Bake for 15 minutes at 375 degrees, and top with sauce, the rest of the cheese, and any other toppings of your choice. Bake again for 5-10 minutes, or until golden and crispy, and enjoy!